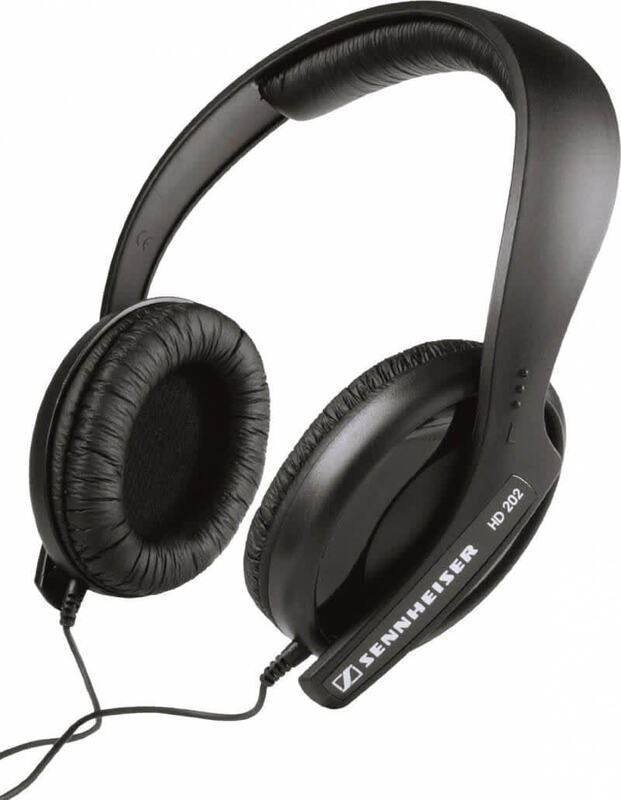 If you are a starter that probably just want to take a route in this audiophile world, Sennheiser HD202ii probably is the wise choice that starter should looking at for the price tag. 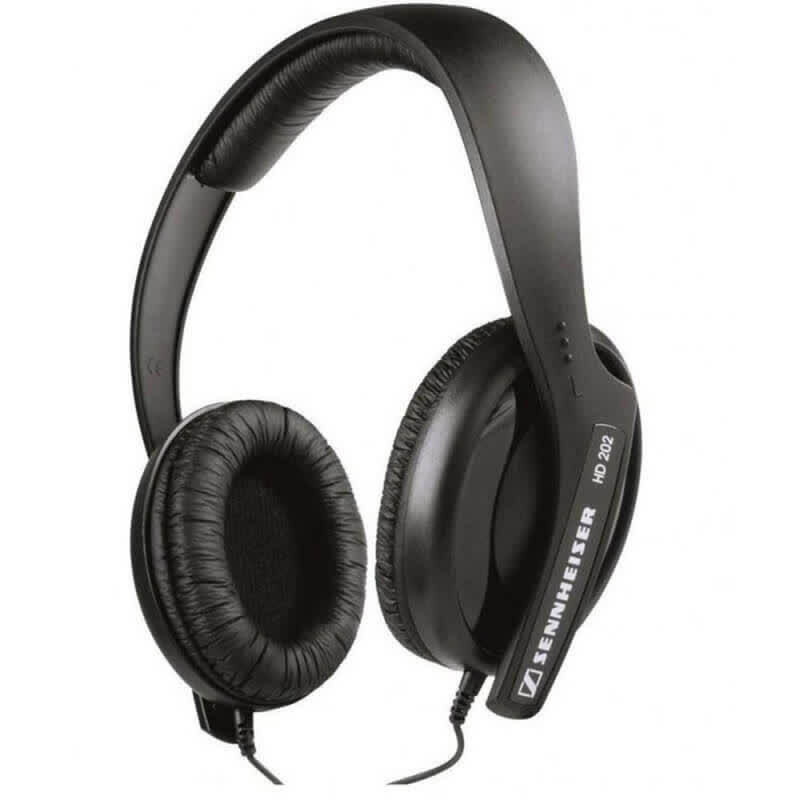 Of course when you start looking for better upgrade in future you might start to look down at the HD202ii, but good sound after HD202ii might be comes with price tag that is few times more expensive. 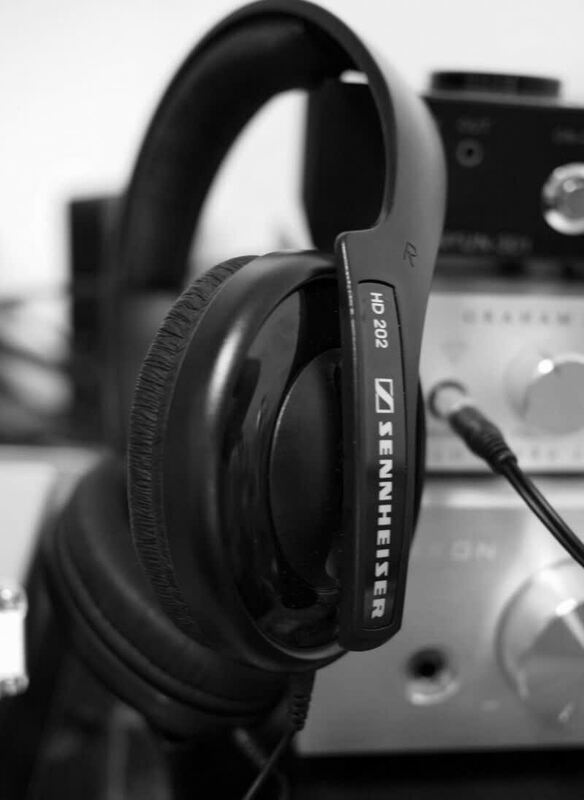 If you are no greedy enough or too picky, HD202ii might be the only headphone that you ‘really’ need, depend on what you are aftering in your audio route. 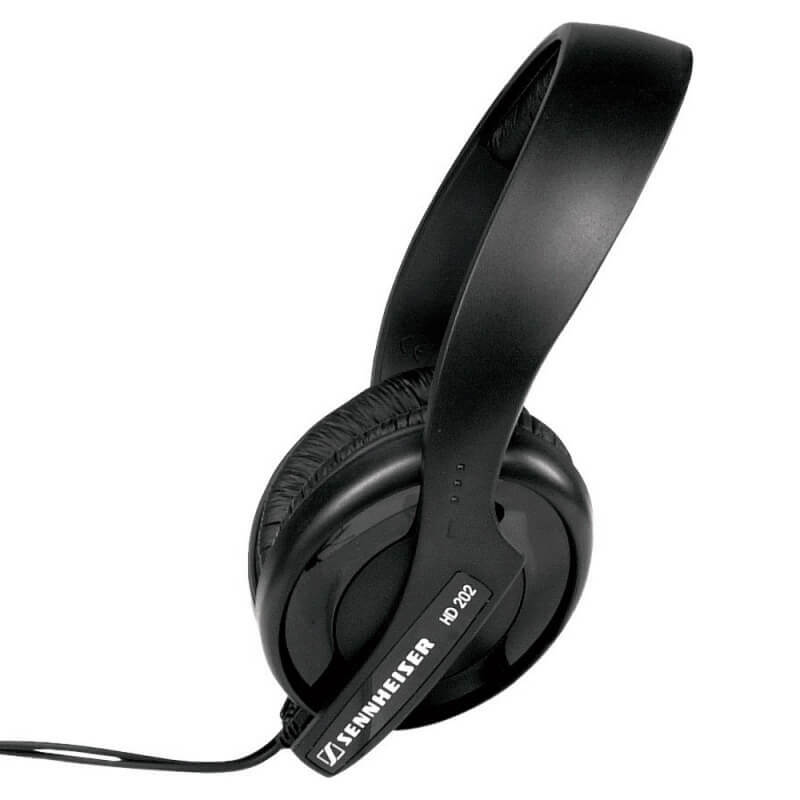 If you're on a strict budget and can't spend more than $40, the Sennheiser HD 202 IIs are a worthwhile entry point for aftermarket cans, boasting a comfortable fit and the company's excellent signature sound.